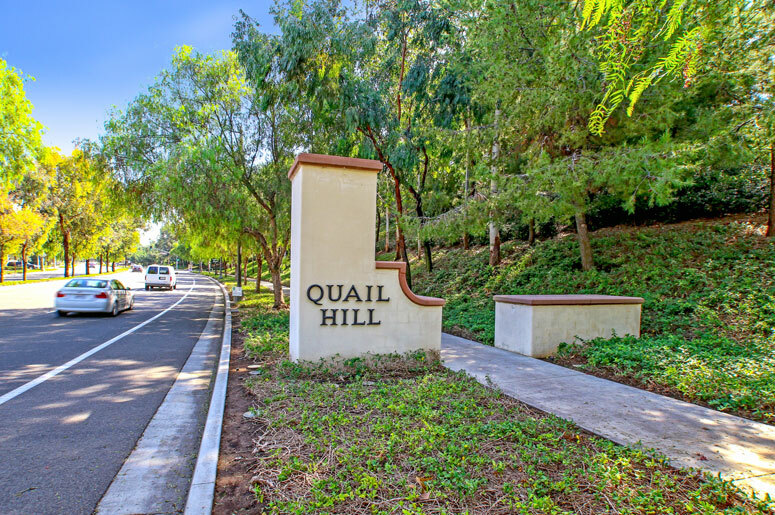 Ambridge is one of the most affordable home tracks at the Quail Hill community which comprises of 120 townhomes and one level condos that were built by William Lyon Homes. Ambridge home tracks offers eight attached floor plans including attached 2 to 3 bedroom floor plans that range from the 1,099 to 1,843 square feet. All offer two car garages with prices starting from low $500,000 to high $700,000 range. 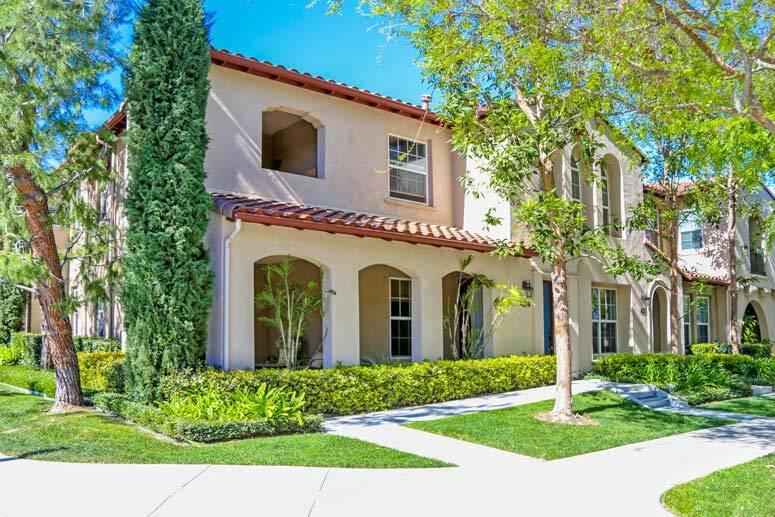 which is managed by Accell Property Management located and can be reached at 949-581-4988. Homeowners association dues will vary depending on homes sizes with an average dues of around $100 to $160 per month for each Homeowners association. The location offers a short driving distance to 405 freeway, shops, restaurants and variety of services such as medical offices and many more retail stores offering residences services and needs.